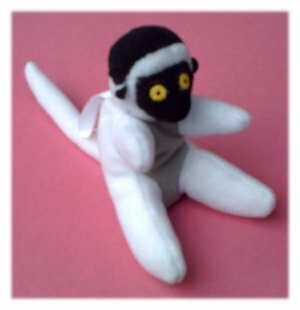 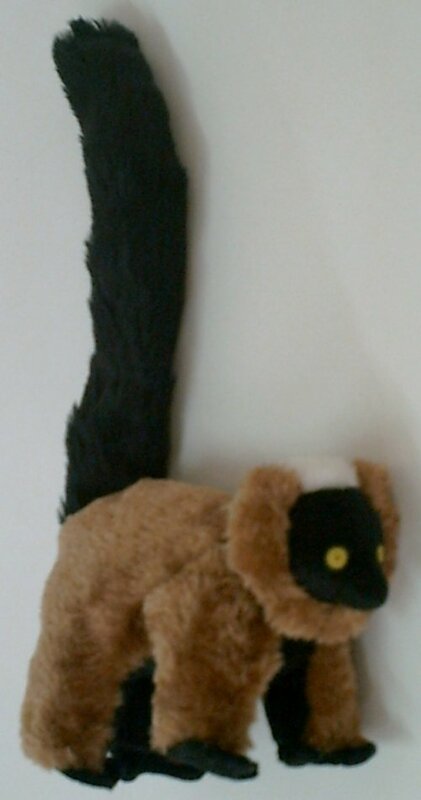 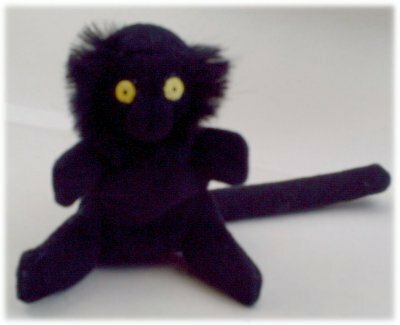 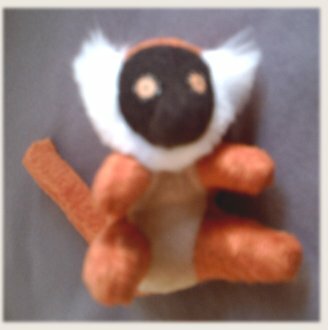 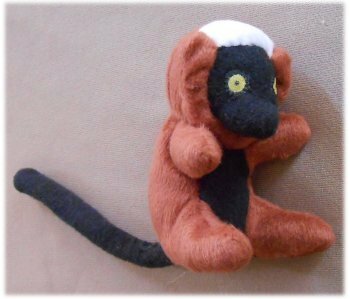 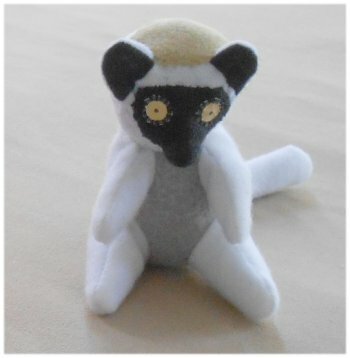 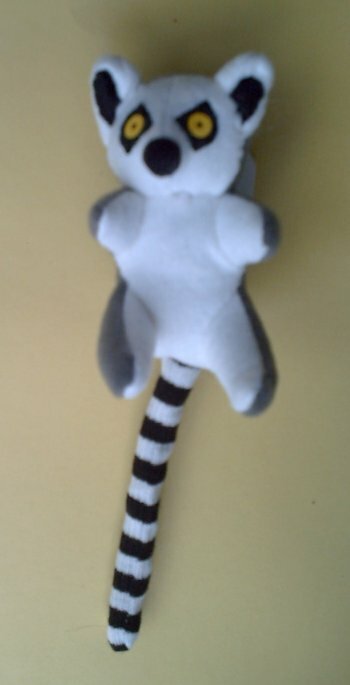 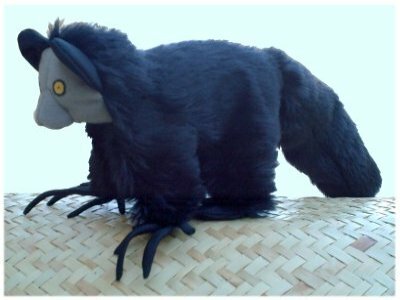 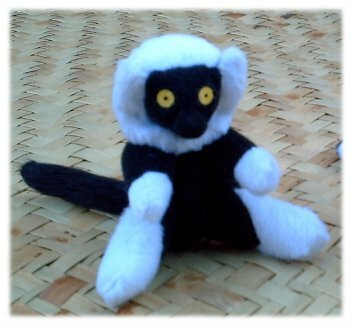 Please write your order to lemurdolls@yahoo.com We will include a FREE ringtailed lemur keychain! 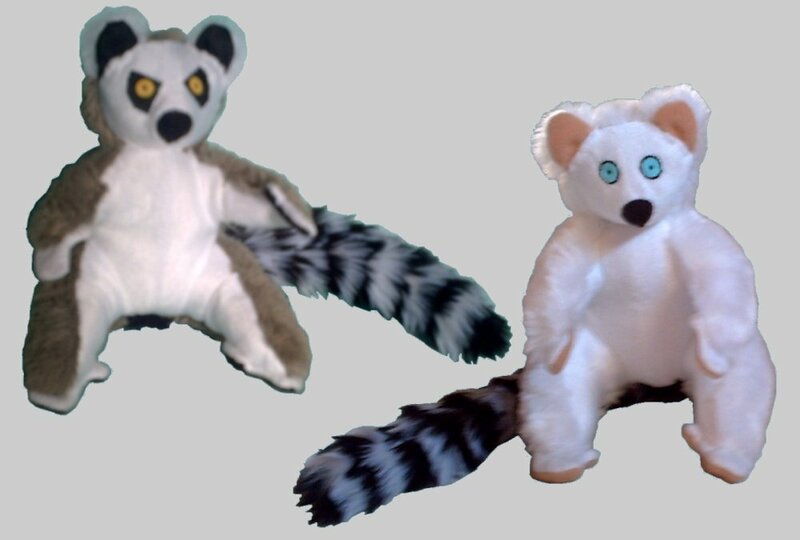 The regular delivery time from Madagascar is ten days to Europe, and three weeks to the Americas and Asia. 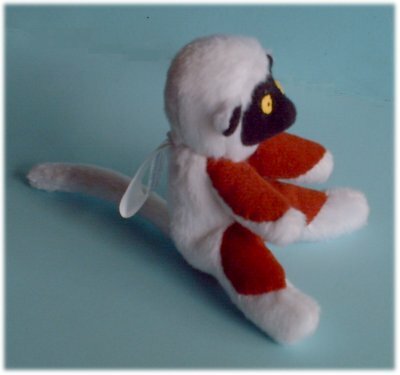 7" body with 9" tail. 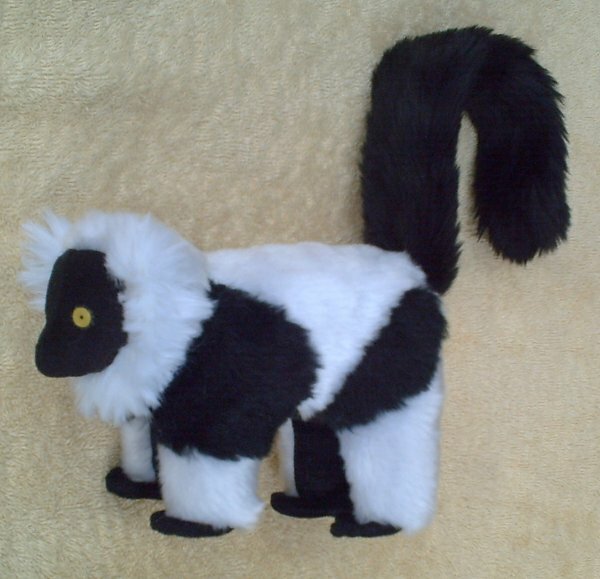 Varecia variegata 7" body with 10" tail.